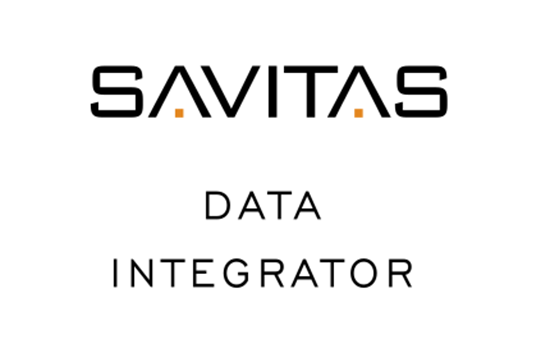 Savitas Data Integrator is a cloud based data and systems integration platform that makes it easy to manipulate and move data between systems. Load hundreds of products to ConnectWise Manage using our product loader feature. Update hundreds of products easily using product update feature. Produce a geographic map of your companies using our mapping destination feature. 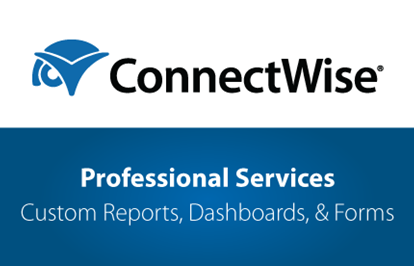 Load companies to ConnectWise Manage from HubSpot using our HubSpot Data Source. Load companies to ConnectWise Manage using our Google Places Integration; any company listed in Google Business is available for loading to ConnectWise Manage. Integrates with ConnectWise Manage using API keys so you do not need to purchase additional member licenses. New features are being added constantly. Supports cloud and on premises environments. Get started quickly with a 7 Day free trial.